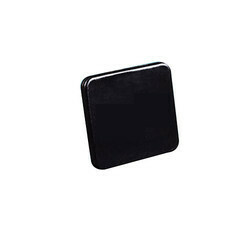 We offer Pillar Tube Cap to our clients. 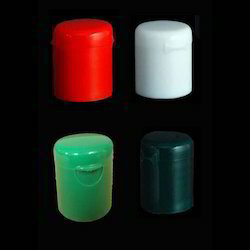 Owing to our in-depth knowledge in this domain, we are specialized in providing Fliptop Plastic Cap. Leveraging the skills of our qualified team of professionals, we are engaged in providing Phenyl Bottle Cap.